Tonight I was simply kicking back and doing very little. Pretty much like every night really and not good for my work rate. There is work to mark, there is always work to mark, and there is a novel to be written but no, instead, I am going to sit and sup some beer that I shall review. That's just how I roll. 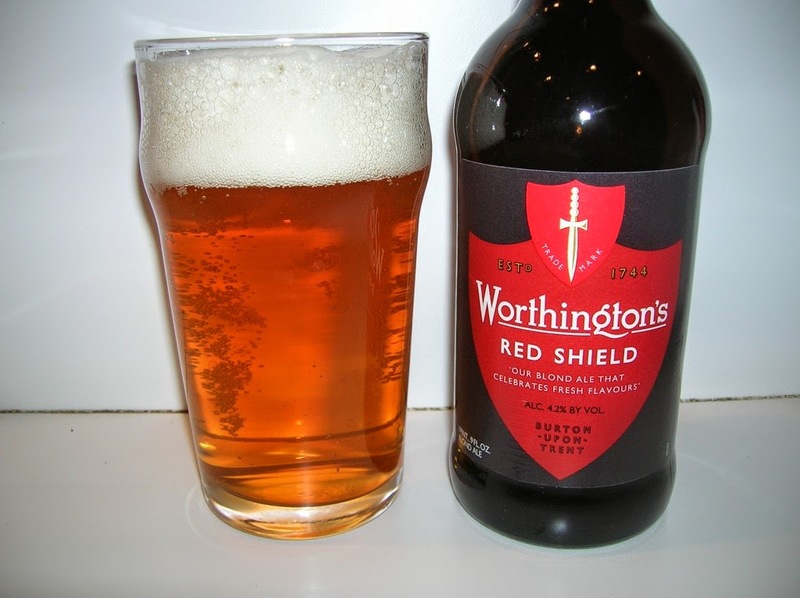 So it is that tonight's attempt at edification will spring from the wonderfully traditional looking and, actually, pretty cheap Worthington's Red Shield that I have found in the local place that actually stocks decent real ales in bottles. I know. Who knew? It hisses with reassuring noises on opening and the bottle has a long neck. Given that this is bottle conditioned I can see what the point of this is - don't want the sediment getting poured accidentally - it's actually rather clever design and adds to the traditional feel of the bottle and thus the ale. It comes CAMRA approved, so that ought to make me happy, and the label is reassuringly free of silliness. Sure enough, the pour is full of carbonation and looks to be making a thick metallic smelling head atop a coppery glowing fizz bucket. Yet this fades and the initial fizz goes with it, leaving that scuzzy looking film of froth that I have come to associate with rather decent beer. In many ways it puts me in mind of the Ruddles County and that's no bad thing. Aroma is non-descript, a hint of some hops and a base of malt is discernible but beyond that I couldn't say much. Puts me in mind of the beer smell from my youth and from the more recent smell of some of the pubs I've visited since moving house. It does the job, in short, of evoking a pleasant smell of ale and hops without being over powering or it being a major selling point like the Thornbridge stuff or the Single Hop stuff. First sip tells me that the malt base is thin and runny, overlaid with a bare hint of hops and some tangs of yeast that float around in there. The carbonation delivers the punch of the 4.2% ABV and then fades to a coppery aftertaste that is filled with the bittering of hops. The watery nature of this ale isn't the horrid watery slack of Shambles and, instead, is rather complimentary to the overall taste. It's a good sessioning ale. Enjoy this in quantities and with the assurance that it won't sneak up on you and try to go through your pockets for loose change. 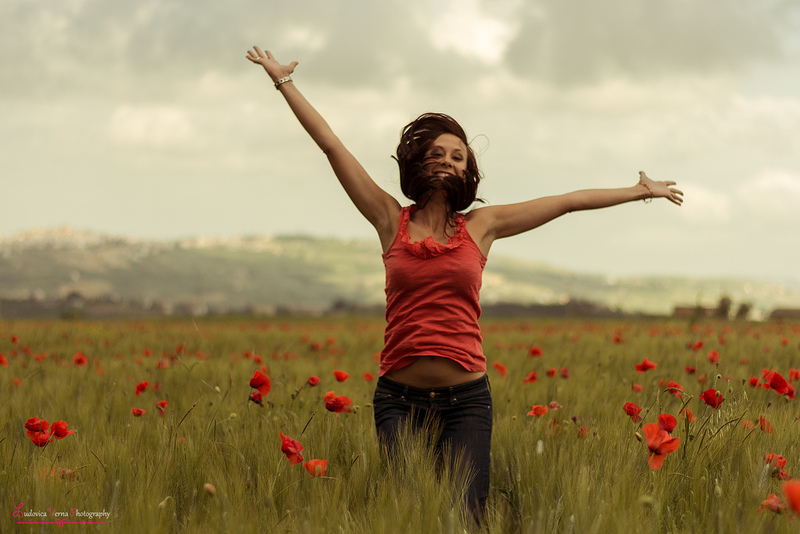 It is a sturdy companion to a dining table or just a free evening when there are better things to do. Take off you shoes, your work boots or whatever other footwear you've had on all day, get a sunny spot on a summer evening (or even a winter afternoon) and let the beer take you where it wants to go. Beatrix Potter would thank you for it and so would I.